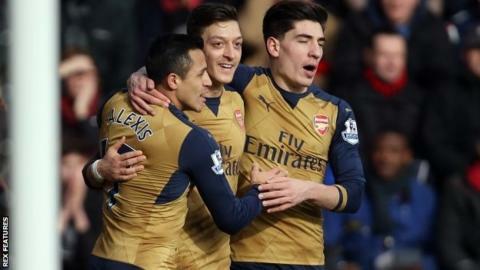 Arsenal will play a Major League Soccer All-Star team in a pre-season match in California on 28 July. The match will take place in San Jose, before a fixture against Mexican side Chivas in Los Angeles on 31 July. Manchester United, Everton, Chelsea and Tottenham are among other English sides to have played the All-Star XI. "We are pleased to welcome Arsenal, one of the most successful clubs in the world, to compete against the best of MLS," said MLS commissioner Don Garber.